Interacting with peers is a great way for seniors to keep their minds stimulated since cognitive function naturally declines with age. That is, even if your loved ones don't have dementia, they may not be as mentally sharp as they once were. As such, it's important that they actively work their brains, and chatting with friends can easily do that. Additionally, according to the University of Rochester Medical Center, staying social later in life has been shown to decrease seniors' risk for cardiovascular problems, Alzheimer's disease, high blood pressure and depression. 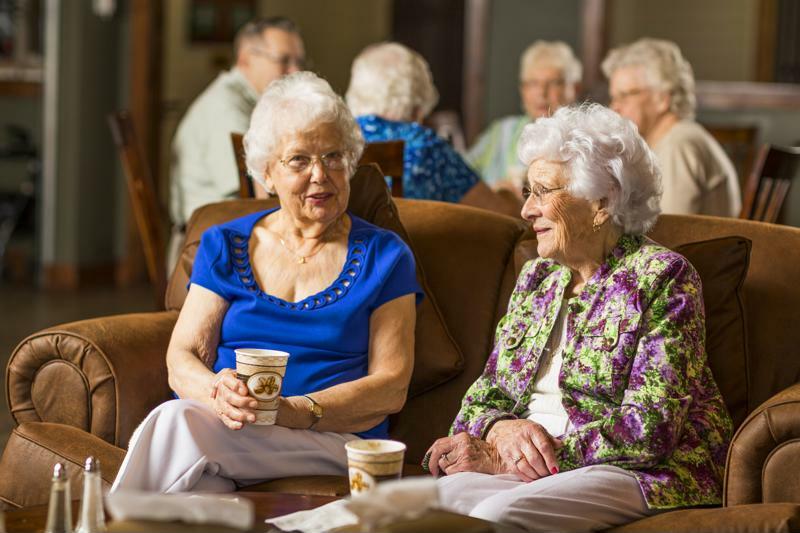 Having friends during retirement is crucial for senior health. A study published in the Journal of Clinical Epidemiology revealed that one in three seniors will fall each year. Additionally, the National Institutes of Health explains that approximately three-quarters of all strokes occur to those over the age of 65. As such, your senior loved ones may be at an increased risk for unanticipated health issues. Being surrounded by friends means there's a higher chance someone will be around to call for professional help in an emergency. Life is simply more enjoyable when you have a close group of friends. No matter what age you are, there's nothing better than having a trusted individual with whom to laugh, make memories and just spend time. Seniors are no exception to this human trait. Getting involved in the community and meeting new people is crucial for remaining happy during their retirement. Encourage your senior loved ones to get involved, meet new people and maintain friendships.